Puri in Odisha, India, is famous for the Shree Jagannath Temple. It is an important place of worship for Hindus. This year, the Banajaga Yatra starts at Puri from today, i.e. March 29th. It is the first act in the Nabakalebara process in which the Daru or sacred Neem trees/wood is identified. The idols of Lord Jagannath and His siblings are to be carved out of the same auspicious wood as per centuries-old customs and rituals. This is called Nabakalebara. Naba means New & Kalebara means Body. Lord Jagannath means the Lord of the Universe. He is believed to be a living God. English Translation: As a person puts on new garments by giving up old ones, similarly, the soul accepts new material bodies by giving up the old and useless ones. Lord Jagannath and His siblings will get new bodies this year. Puri is a very popular tourist destination. It is also famous for its beautiful beach and super Sand Art. Internationally-acclaimed sand-artist, Shri Sudarsan Pattnaik created this amazing Sand Art at Puri beach to highlight the start of the Banjaga Yatra for Nabakalebara 2015. Nabakalebara is a rare festival of Odisha. This year, it is happening after a gap of 19 years. July 18th 2015 will be the Nabakalebara Rath Yatra. Have you planned to visit Puri, Odisha, India? Book your tickets for July 2015. 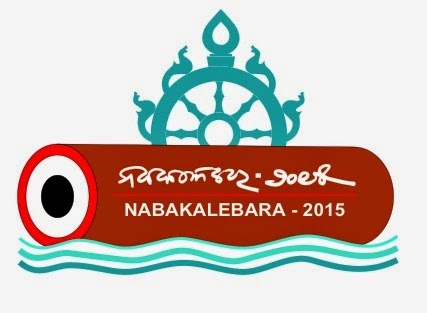 Note- Odisha Tourism Development Corporation (OTDC) has a special package for Nabakalebara 2015. I have been to Puri. It is an awesome place. Nice to learn that you have visited Puri. It's a great place indeed. Nice to know about the place and the festival. Very interesting! Have seen the Jagannath temple and have some lovely memories of the place! Nice to know that you have been to Puri, Rahulji :) Thanks for sharing. Thanks for d share.. 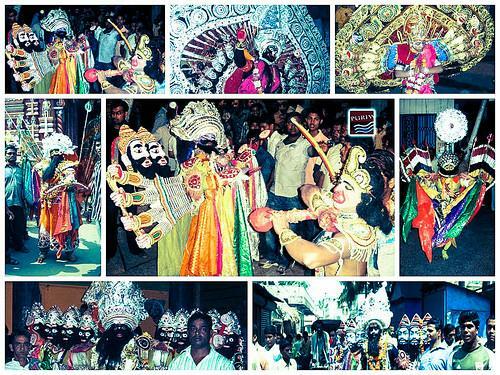 I miss these things so much stayin away from home..
Hope to be a part of the Banjaga Yatra and the Nabakalebara. The Nabakalebara ceremony is in July this year. Sri Sudarsan Pattnaik has won many international awards and made our India proud with his amazing Sand-art. May the Lord invite you to Puri soon. Beautiful sand structures! Anita. I wish you a great week. Talented people like Sri Pattnaik create such beautiful Sand-art. Glad you liked it, Wil! Thanks a lot. Wish you a great week. Thanks for sharing, really fascinating! Nice content...i liked reading this..
Nabakalebara 2015 is this century's first idol change ritual. Lakhs of devotees will gather in this holy place in this auspicious occasion. You have written up well. Thanks for all this detailed information. I feel proud that I was also a part of this occasion. Sand artist Sudarshan Patnaik has done a fabulous job by creating such incredible sand art of the deities. Deities will be adorned with their new body after so long years & the devotees are curious enough to see the new idols.